These fonts are not commercially available! 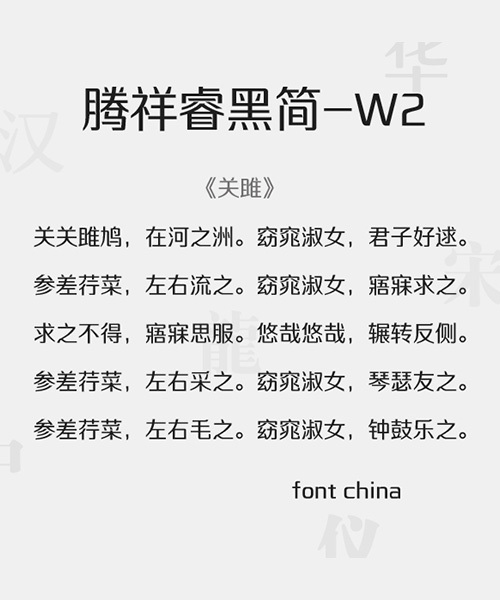 If you use the Chinese font in the business environment, then it is illegal! Unless there is a special note, unless you have purchased the commercial license for this font!